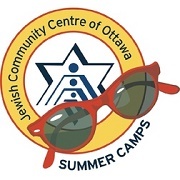 JCC of Ottawa Summer Camps offer summer programs for all ages and interests. For outdoor & adventure enthusiasts, Travelling Sports Camps include windsurfing, bandanna boarding tubing, waterslides, and more. 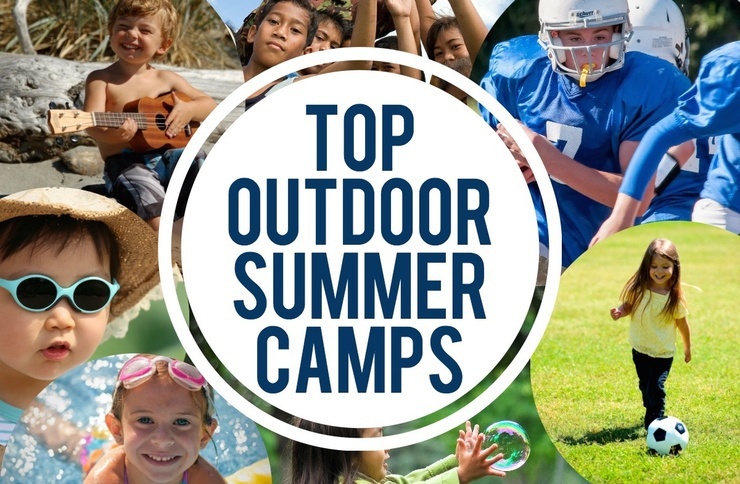 Also check out their day camps and specialty camps for other options. 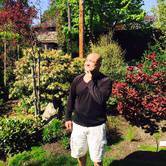 Pedalheads® has been offering bike camps since 1995. From training wheels to trails, Pedalheads® has safe, fun and challenging bike camps for children ages 2-12. 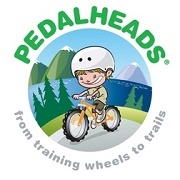 Over 150,000 children have learned to ride with the unique Pedalheads® teaching method in small classes by exceptional instructors. Half and Full day camps are available all summer. 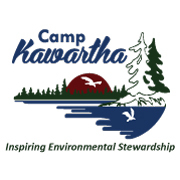 Camp Kawartha has provided summer camp programs for kids since 1921. Today they are an award-winning year-round facility with a focus on leadership, outdoor and environmental stewardship. With creative, adventure-based and traditional camp activities, along with a dedication to the highest standards of programming, they inspire children to be responsible stewards of their human & natural communities. Camp Smitty, offers a beautiful lakefront setting, fantastic staff team, and dynamic programs for campers 8-16 year old. Activities during the 10-day sessions include swimming, canoeing, kayaking, field sports, arts & crafts, drama, overnights and hiking. 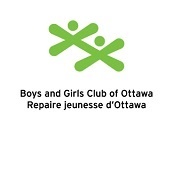 Leadership and Counselor-in-Training programs are also offered for 15-16 year olds. 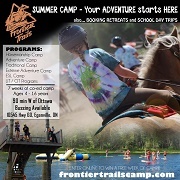 Frontier Trails offers Coed Kids Overnight & Day Camps for Ages 4-16--Traditional, Adventure, Extreme Adventure (ages 12-16 only), and Horsemanship camps. Depending on the camp, activities include horsemanship, water adventure, ziplining, kayaking, archery, paintball, outdoor education and team building. 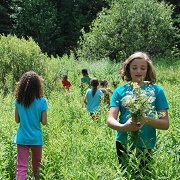 Earth Path summer camps are a week of outdoor exploration, where youth have an opportunity to play games, track animals, cook wild edibles, build shelters, make natural crafts and have lots of fun! Campers will learn some wilderness skills, plant/bird ID, how to move silently through the woods, and use natural camouflage to sneak and seek as other animals do. Small child:adult ratio of 5:1. 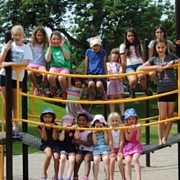 Elmwood School Camps for Girls offers an outstanding range of academic, special interest and sports programs for girls age 4-18, sure to appeal to all interests and skill levels. 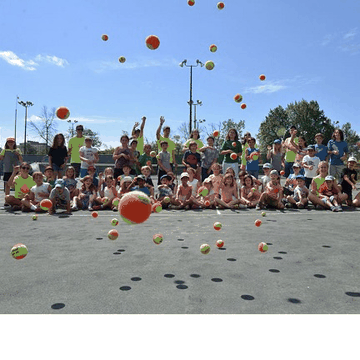 New this year--the Skills Academy and Sports Programs join their much-loved Discovery Camps in offering an exceptional blend of challenge and fun!